Save the date – July 13, 2019 for Venetian Night at the Hammond Marina. We’re planning a great time for all starting with the Cardboard Boat Races, Bean Bag Tournament, Kids games on the Beach and ending with fireworks! 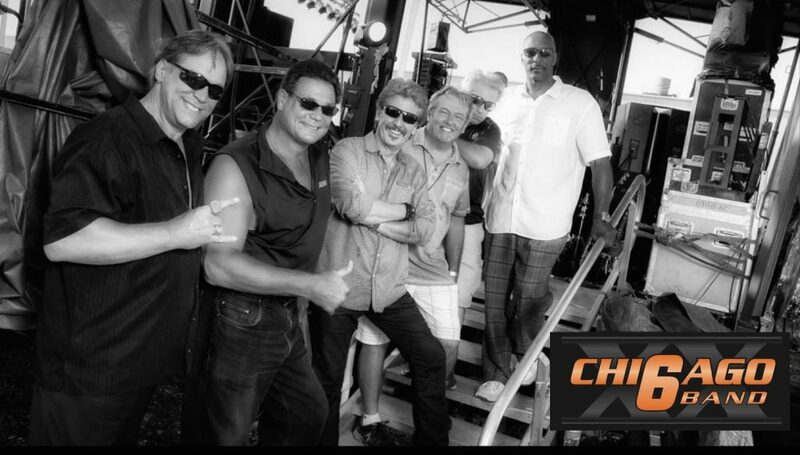 We are thrilled to welcome our entertainment for the night – the Chicago 6! !